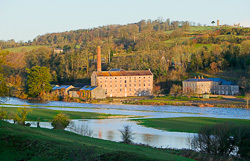 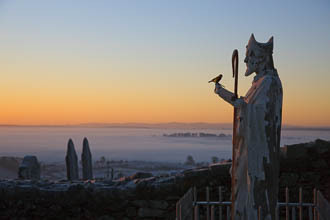 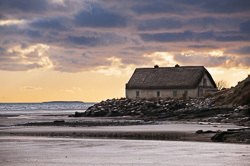 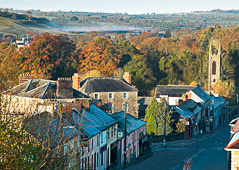 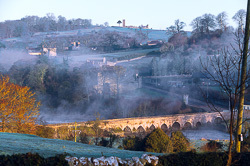 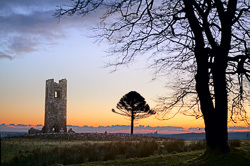 County Meath on the East Coast of Ireland is a jewel that the visitor to Ireland could easily miss: Dublin, Wicklow, Kerry, Connemara and Donegal are all places that people know and go to. 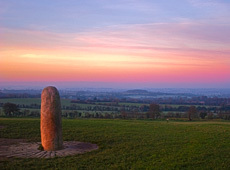 Meath is known for Newgrange and not much else. 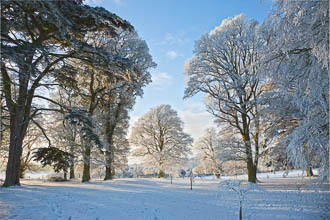 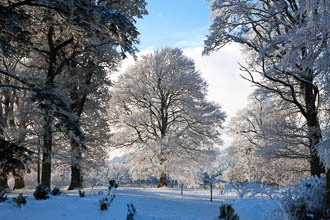 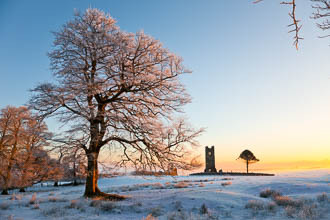 But like Tipperary, for example, Meath is a stunning county. 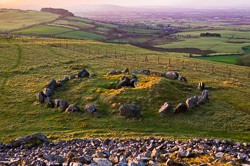 It is certainly the richest in megalithic remains with the World Heritage Sites of Newgrange, Dowth and Knowth, the little-known but mind-blowing sites at Loughcrew where there are no fewer than 25 burial mounds all older than the pyramids, Tara with its burial mounds ? 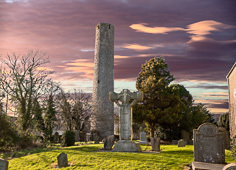 and ring-forts, burial mounds, standing stones almost in every field. 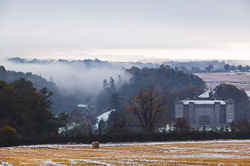 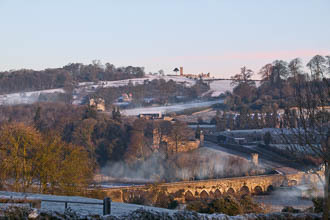 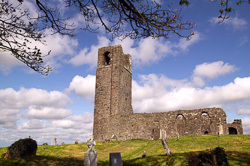 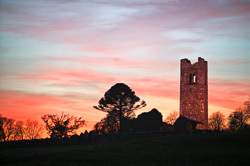 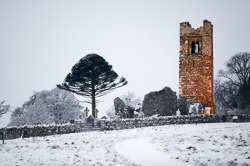 In the Christian era, Meath is famous for Kells, where the Book of Kells was written, for the great Celtic crosses, for the Hill of Slane with its monastery which overlooks the Boyne Valley. 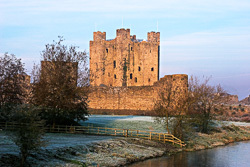 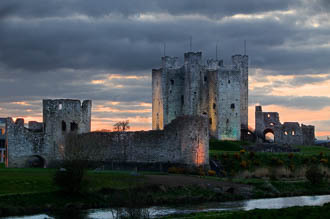 It is full of great castles like Trim Castle and lovely villages like Slane (which has its own magnificent castle). 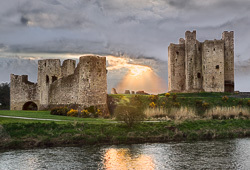 However the real jewel for the traveller who has some time (and certainly for the photographer) is the Boyne: the most beautiful river in Ireland with its wooded banks full of wildlife, its stunning weirs and its great mediaeval stone bridges. 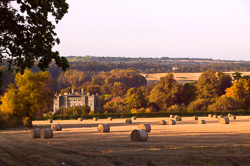 We have lived in Meath for a number of years now and every year brings us new discoveries and new wonders ? 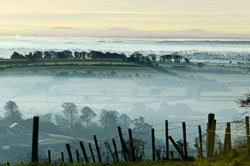 often simply from the changing light, low-lying mists, subtle or stunning dawns and dusks and the ever-changing River Boyne.